The early bird discount is applicable when the booking of the Practical Conversation Course or Summer Course is completed 3 months prior to the start date. 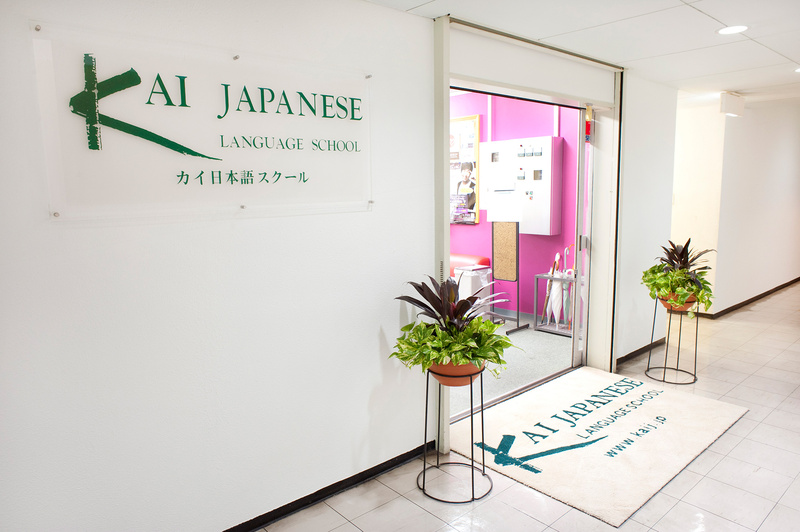 Founded in 1987, KAI Japanese Language School is a highly reputable, immersive Japanese language school in Tokyo. 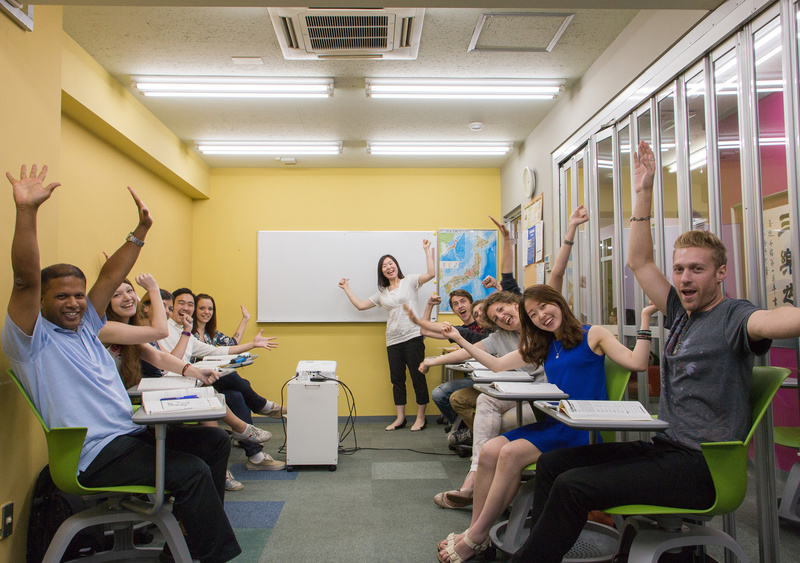 Since then, we’ve attracted students from over 120 countries who find a fun and challenging learning experience at KAI. 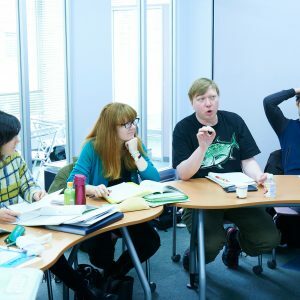 We continuously strive to improve course materials, adopt and develop new learning methods and present our findings within the Japanese language learning community. We also value and protect diversity, discourage discrimination and support our students regarding health, continuing education and career guidance. 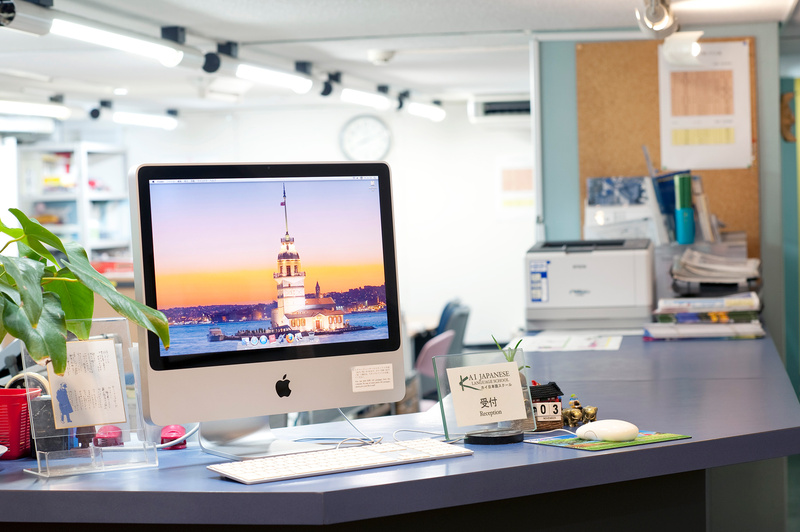 KAI is accredited by IALC and Nisshinkyo (Association for the Promotion of Japanese Language Education) and is ISO 29991:2014 certified. 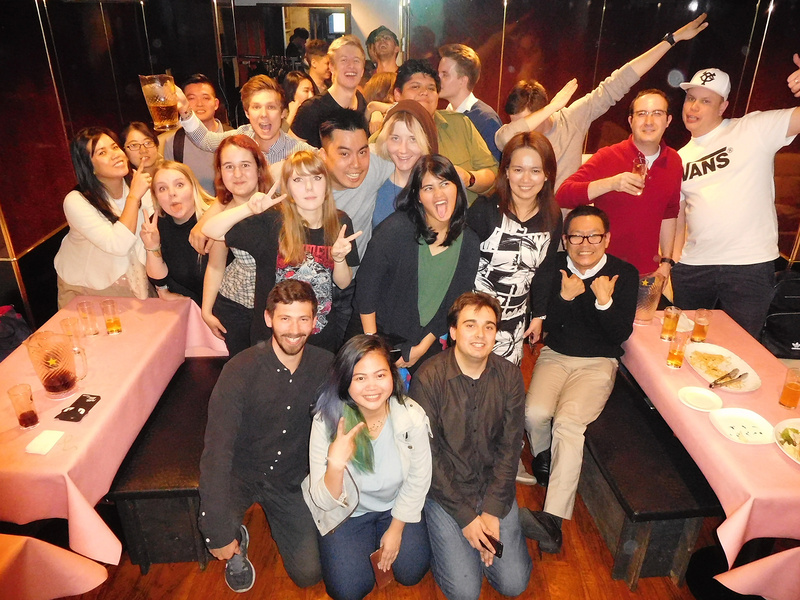 Whether short or long-term, for fun or work, KAI welcomes you and supports your Japanese language learning needs! 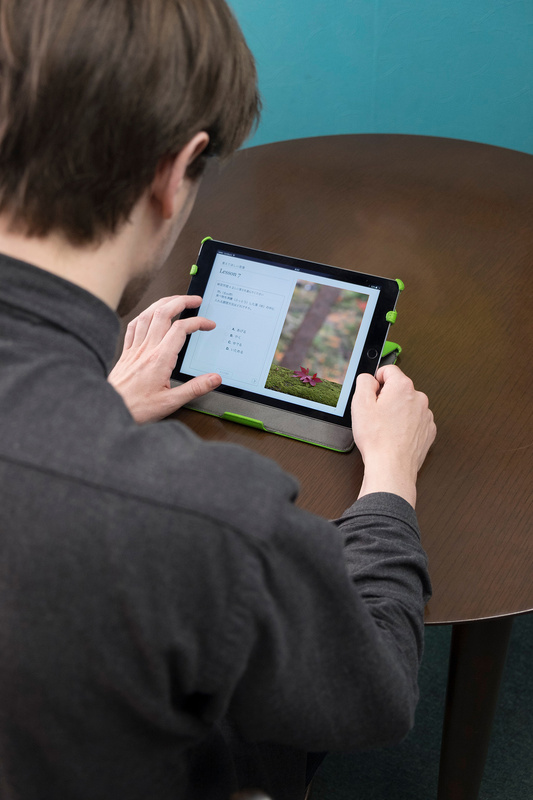 A comprehensive and intensive course, with focus on kanji for students unfamiliar with them, digital learning with iPads and a balance of the four language skills: Speaking, listening, reading and writing. 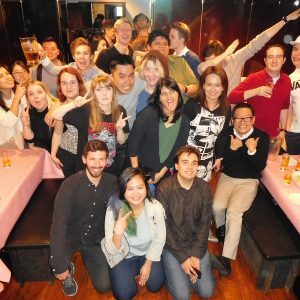 A conversation-based course focusing on improving learner’s Japanese conversation skills in a fun, flexible and efficient manner. 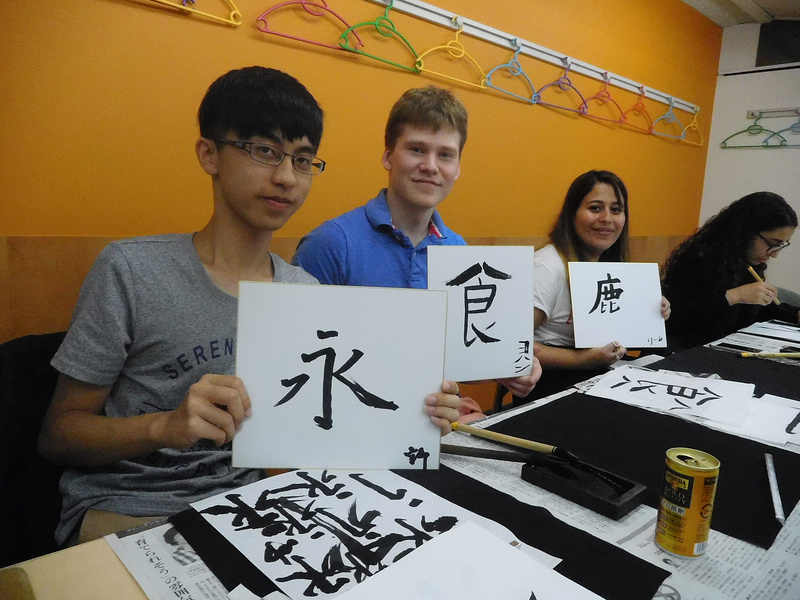 Also available for short-term students, there is an option to choose materials in either hiragana or the Roman alphabet. 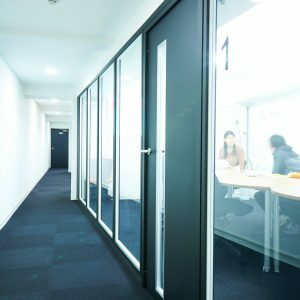 A program to learn business Japanese, which is suited for those who study in the advanced levels of the General Japanese course and/or who have JLPT N2 or equivalent skills. 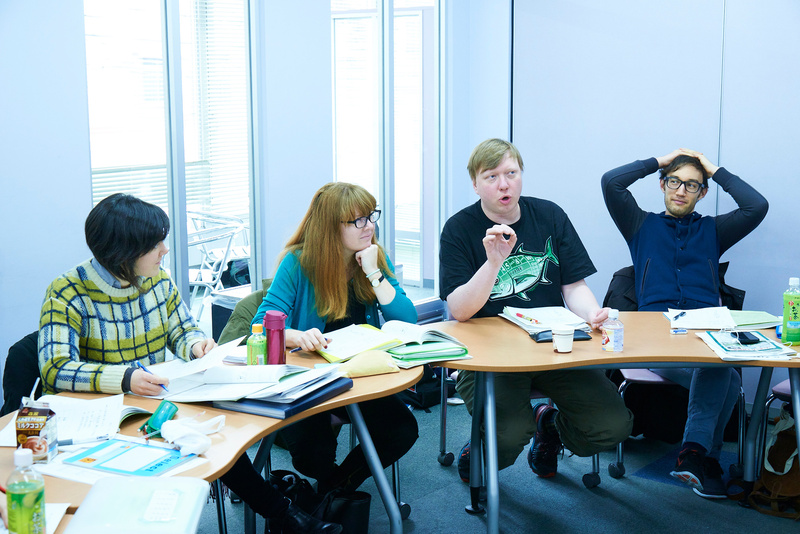 KAI offers two summer courses: Grammar & Conversation and JLTP Preparation. Grammar & Conversation courses start in July and August. 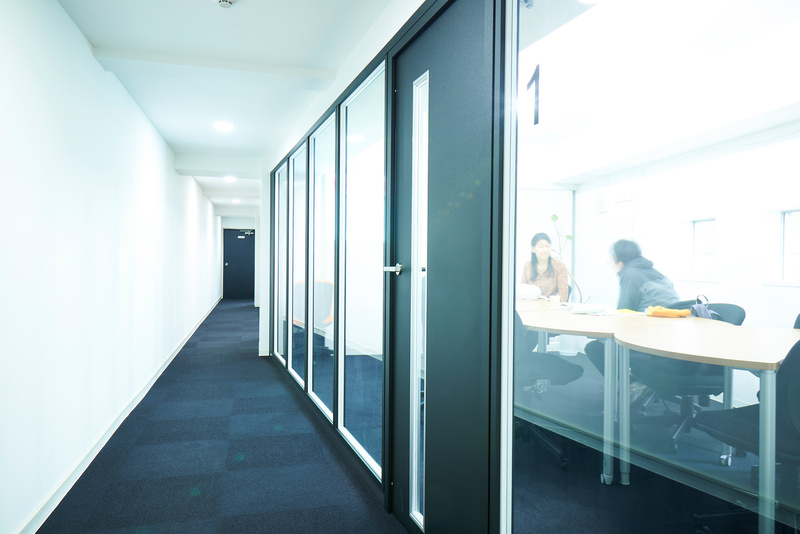 Students can study in July or August or both. 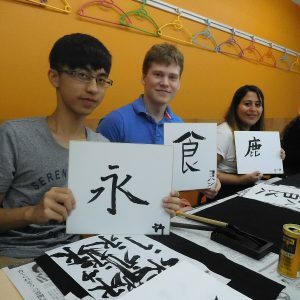 Teens (ages 13-17) interested in studying in Japan will enjoy the safe and fun KAI Summer Teen Program, which includes lessons, accommodations, activities, meals and transportation to/from the airport and around Tokyo during their stay. 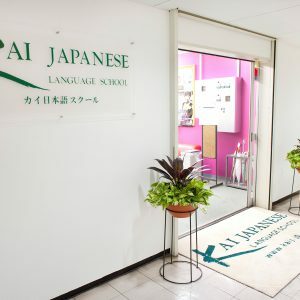 The excellent reputation of KAI’s teachers, curriculum and holistic approach to language learning are what attracted me. For me, passing language exams isn’t as important as being able to understand and use natural Japanese. 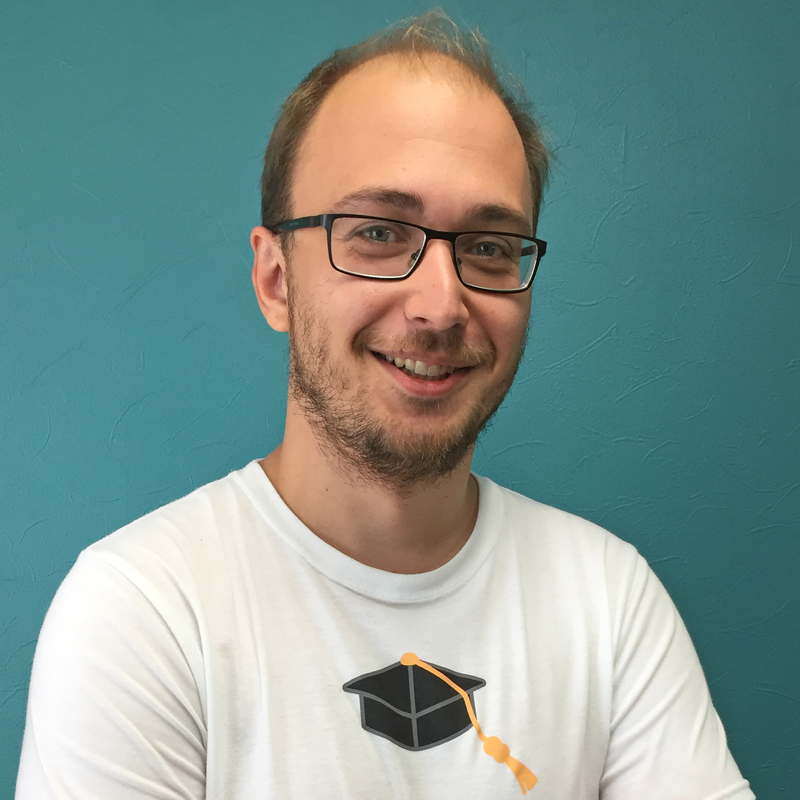 KAI was the only school I found that used technology and learning methods to effectively achieve my goals. The first thing I found remarkable about KAI was the speed I progressed at. 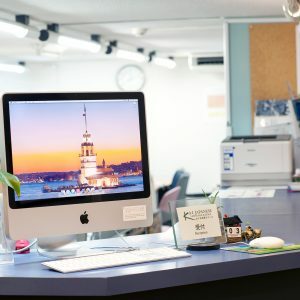 Shortly after starting lessons, I was able to make Japanese friends, order food — basically live independently in Japan. Teachers have been extremely friendly, always available to answer any questions and support my learning.